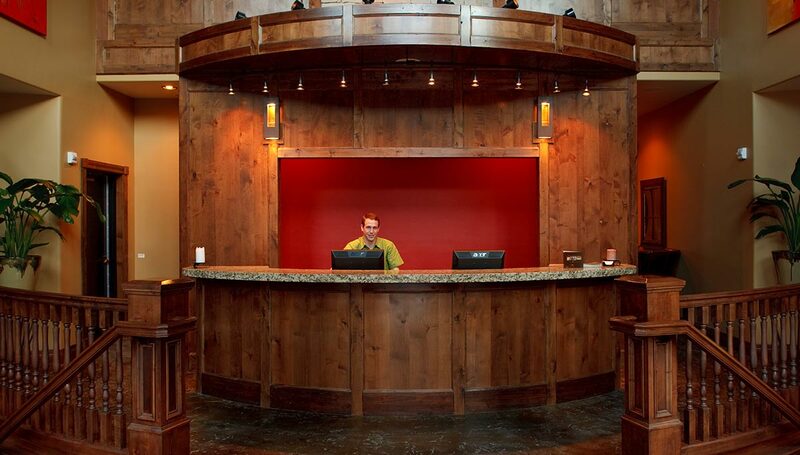 The White Buffalo Club is a deluxe boutique hotel and Social Club located in downtown Jackson, Wyoming. The Club features 30 suites, full fitness center, wellness spa, outside fireplace terrace, poker table, fireplace lounge, and one of the best dining experiences in the valley. 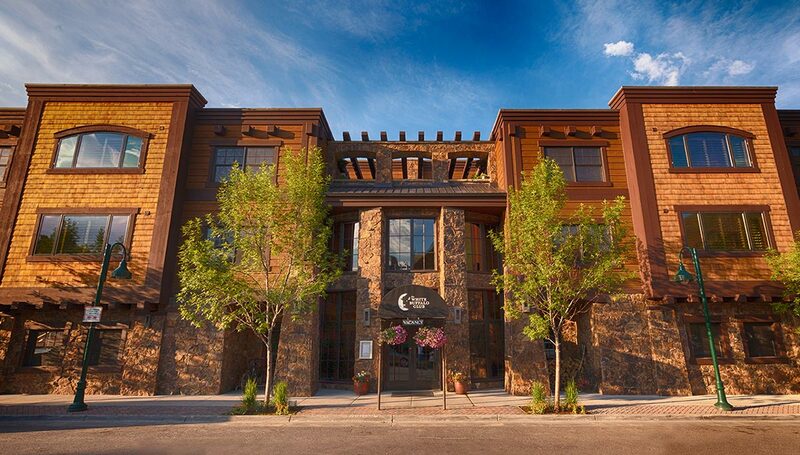 The White Buffalo Club is conveniently located downtown in close proximity to shops, dining, art galleries, and more. Just two blocks from the town square allows our guests to experience all of the main attractions of town just a few steps away. So leave your car keys in your room and enjoy all of town’s amenities right outside our doors. 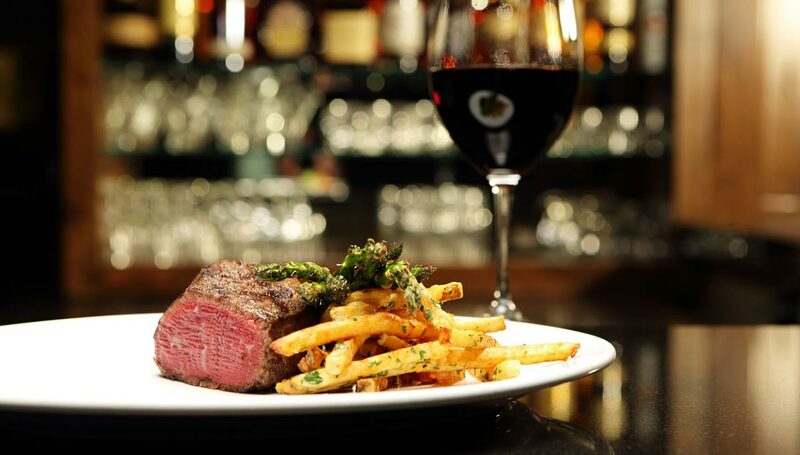 Jackson Hole's only USDA Prime Steakhouse in just an elevator ride away. 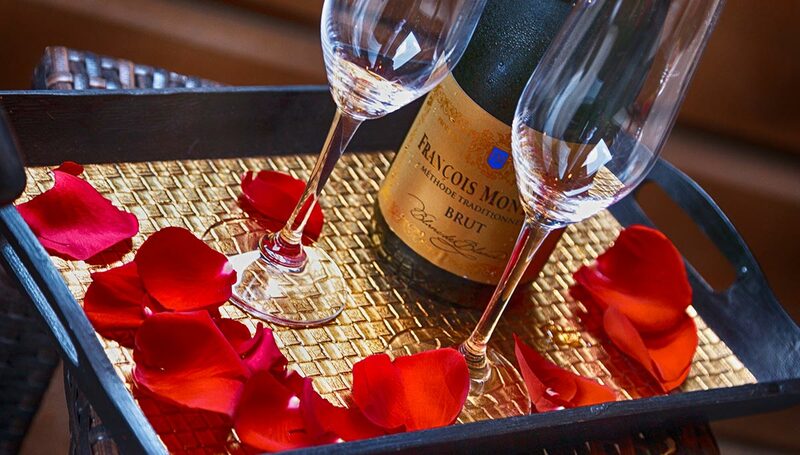 Choose form gourmet menu options including fresh seafood, signature steaks and select wines from around the world. White Buffalo Prime Steakhouse & Bar is a must dine while staying in Jackson. Reservations are recommended and the dress code is country club casual. Custom Private dining options and larger parties are welcome and can be reserved by our Executive Chef. 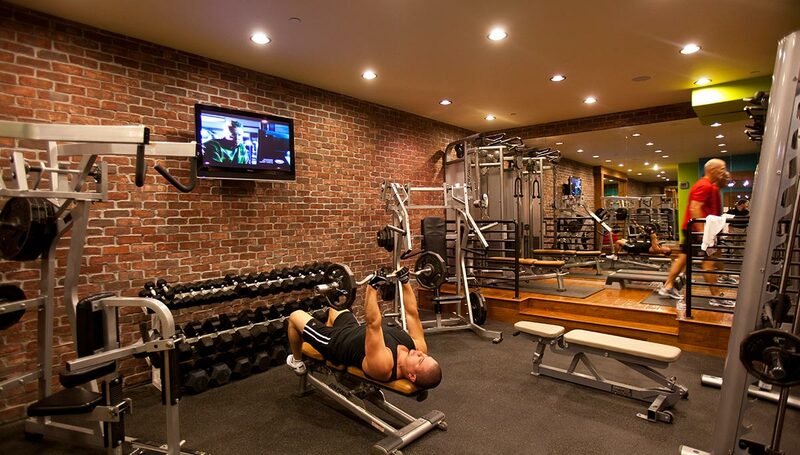 Located on-site we offer a 24-hour full fitness center with state-of-the-art equipment, personal training, and complimentary Fitness Classes. From spin bikes and row machines to treadmills and TRX, our deluxe fitness center has all the tools you need to stay in great shape while on vacation. There is no better way to treat your body after a hard day of activities in Jackson Hole than a gourmet massage treatment right on-site. Reserve a treatment in your room or at our wellness Day Spa, either way your body will thank you. Treatments range from 60 minutes to 120 minutes and can booked daily while visiting. Advanced reservations are recommended. Yoga is a union between body and mind, and here at the White Buffalo Club our certified instructors will guide you through the pursuit of total relaxation and well-being. Classes are complimentary and our beautifully designed studio of rock and wood is the ideal place to get your body ready for any itinerary that awaits. So come in and find your inner chi. 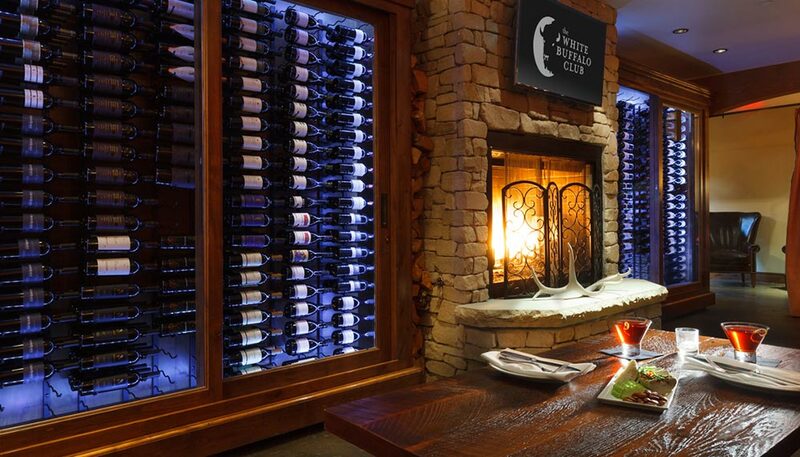 One of the best places to Après in Jackson Hole is right here at White Buffalo Club. Celebrate the day by joining us by the fire. Unwind with a glass of wine or a lighter fare dish. The lounge is a great place to relax or wait while your party is getting ready for a night on the town. 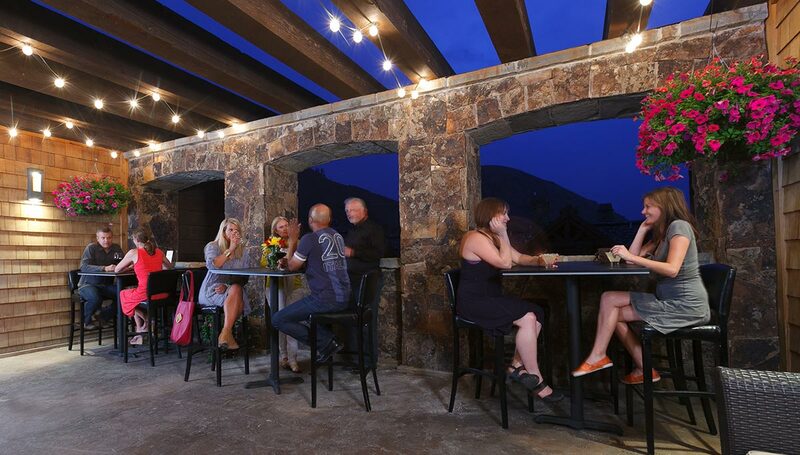 Nestled on the top floor and overlooking the hillsides of Jackson is our Rooftop Terrace. A quiet oasis where friends gather by the fireplace to share the day’s adventure. Order drinks and appetizers from the restaurant or just relax and read a book. The Terrace is a great space to unwind and take in the mountain air. Private dining options are available in the summer. Too tired from climbing the Grand Teton? Room Service is available from our restaurant nightly and is a great way to have a gourmet meal while not even leaving your room. Order in advance and let us do all of the work. When you arrive at the White Buffalo Club, you are welcomed in style. Enjoy hassle free check in by allowing us to park your vehicle and get your belongings to your room. Just come on in and let us do the rest. If you would like us to prepare your vehicle before leaving for the ski hill, just call down and we will have your vehicle warm and ready to go. So no need to rush that cup of coffee, we have you fully covered here at the Club. 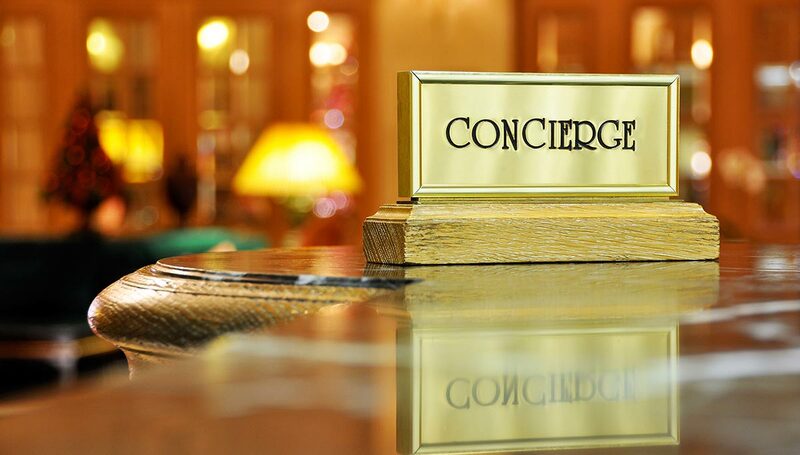 We provide airport transfers and additional drop off and pickup services for a small fee. Let us ease the stress of driving by allowing us to assist in your transportation needs. 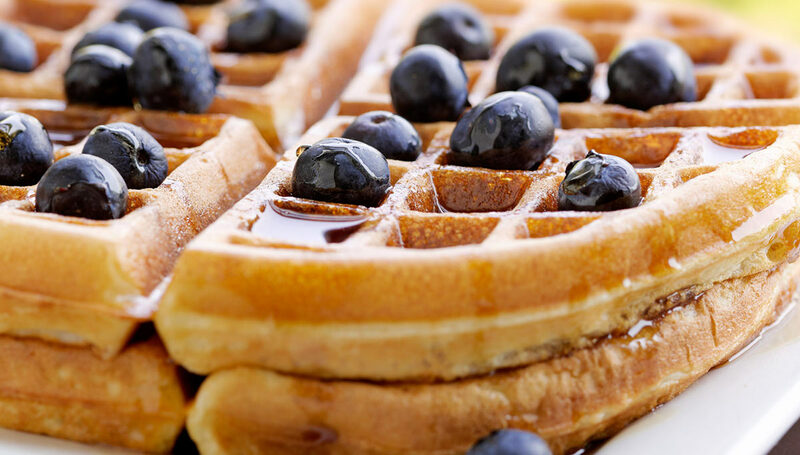 Jackson Hole offers numerous options for adventure, dining, and relaxation. Let our knowledgeable staff guide you in creating the perfect vacation for you and your family. We select and choose only the highest quality of guides and services to ensure that you and your family have a great experience. Whether it’s trekking through the Tetons, rafting down the Snake River, or simply making a dinner reservation, allow us to find the right fit for your vacation. 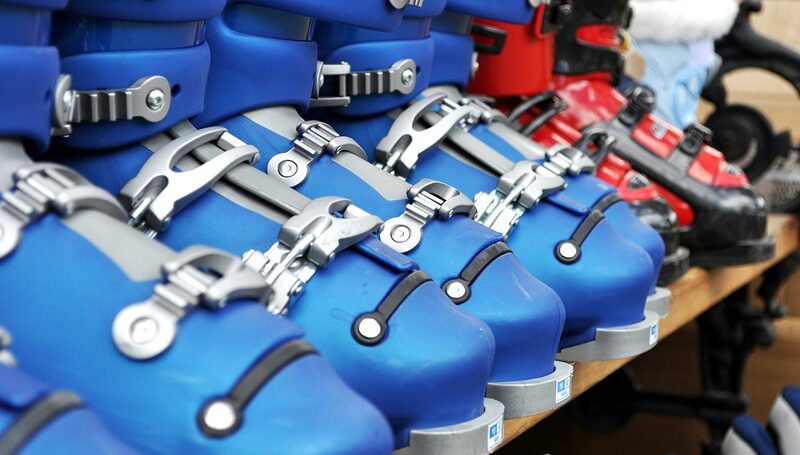 Located on-site our friendly staff can assist in storing your skis & snowboards. 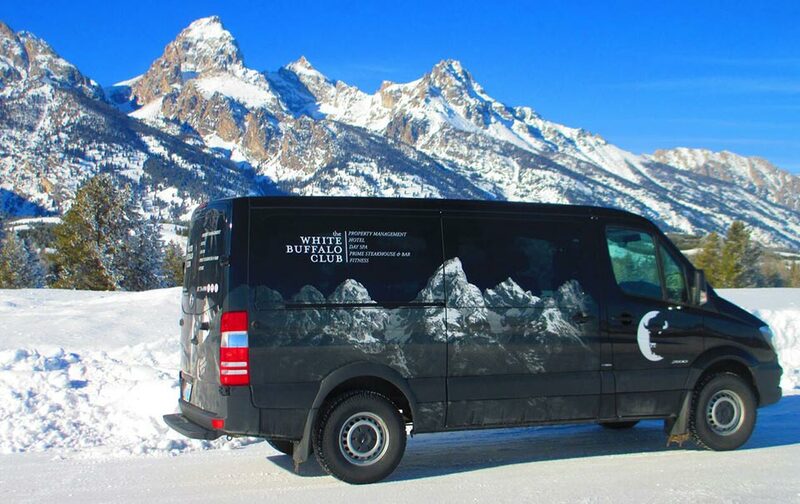 Our ski valet service gives you the chance to unwind without your bulky equipment. Need custom fittings, ski rentals, or tunes, we can assist in coordinating with local vendors to ensure you are properly equipped for fresh powder or corduroy groomers without leaving your room.